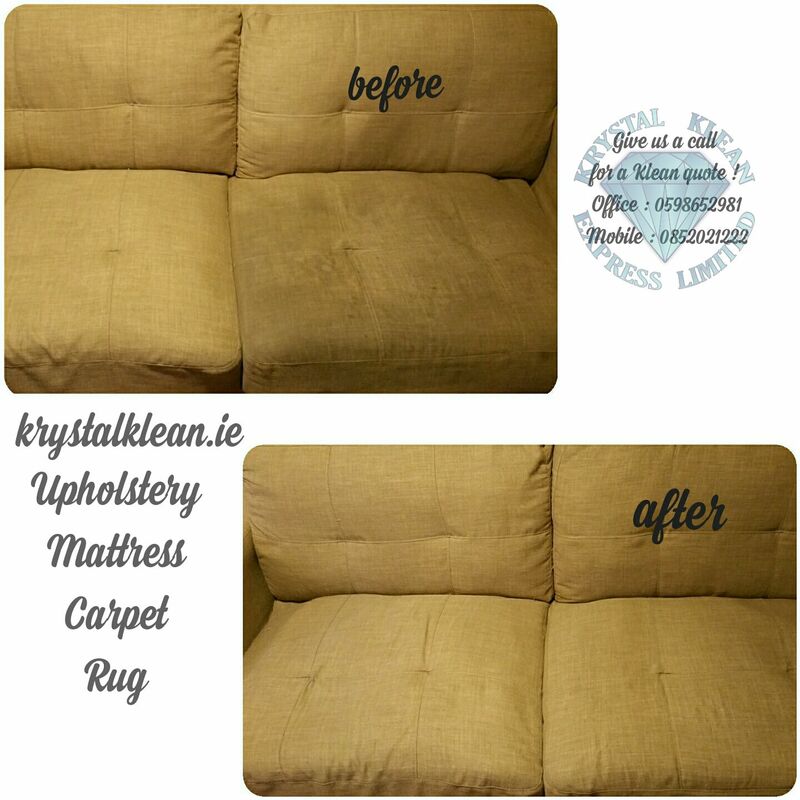 We provide all materials, we guarantee you will get your deposit back, plus we deliver a high-quality professional cleaning service. End of tenancy cleaning service is guaranteed. We work on bank holidays and weekends with no extra charge. 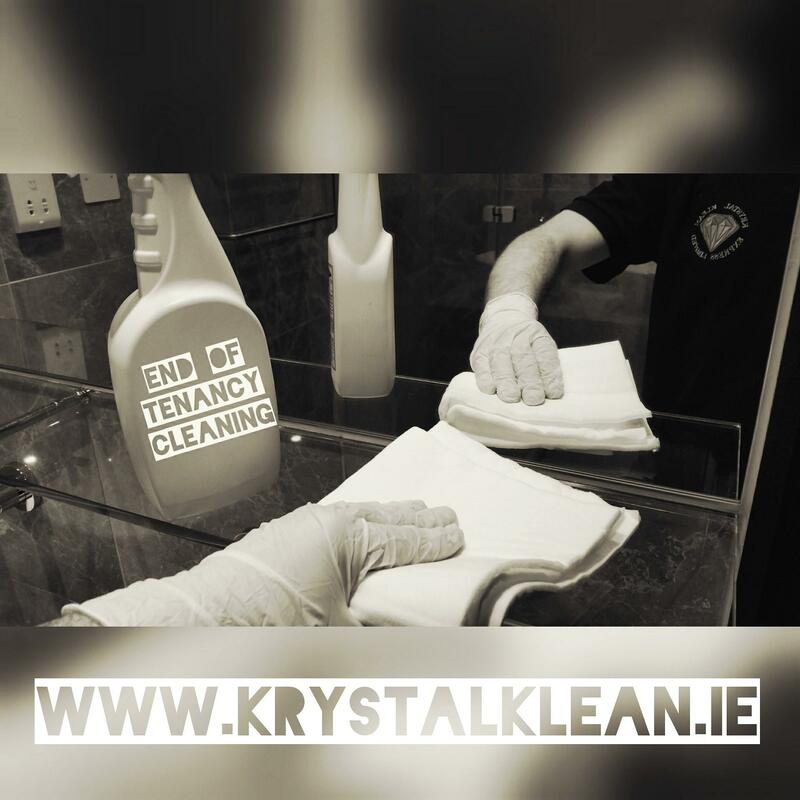 We clean the Oven as a part of the service with no extra charge.No doubts about getting your deposit back. Our team of experts will arrive on the scheduled date and time to clean the property from top to bottom. Leaving your home clean and fresh for the next tenant. We are one of the most trusted end of tenancy cleaning services. 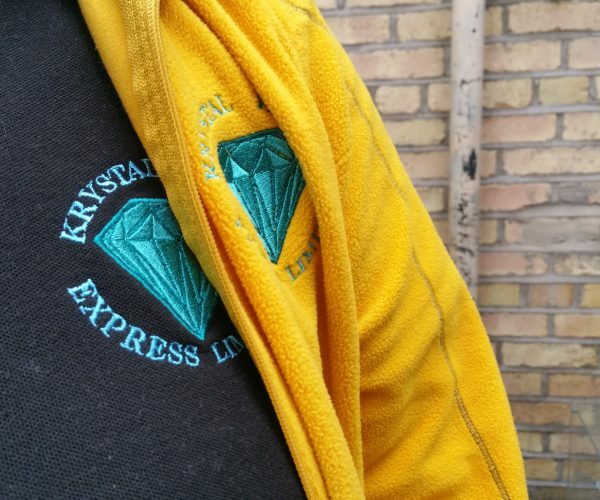 There few great reasons for hiring Krystal Klean Express for a professional end-of-tenancy-cleaning rather than carrying out the work yourself. 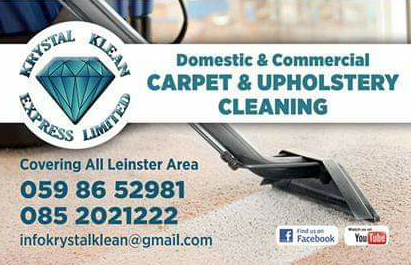 We gonna leave your property spotless clean a great chance of getting 100% of your deposit back. 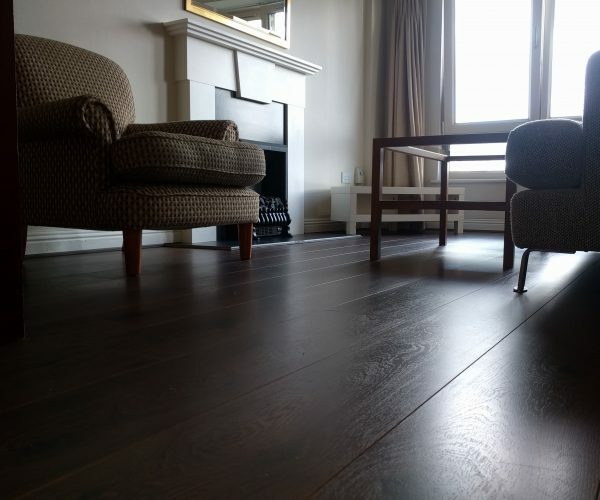 We aim to leave your property looking as good as it did when you first entered it.